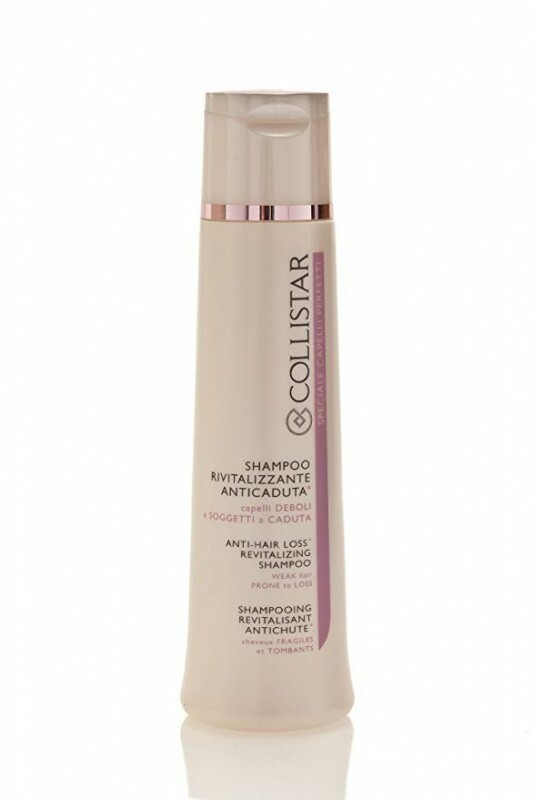 Specially formulated for effective anti-loss prevention, this shampoo gently cleanses and leaves the hair glossy and full of life, rebalancing the hair and scalp's hydrolipidic balance and preparing them to benefit fully from the revitalizing vial treatment. 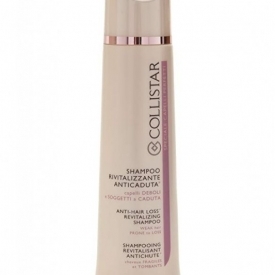 Suitable for frequent washes, delicately massage the shampoo into wet hair (scalp and shafts) and leave to act for a few minutes before rinsing. 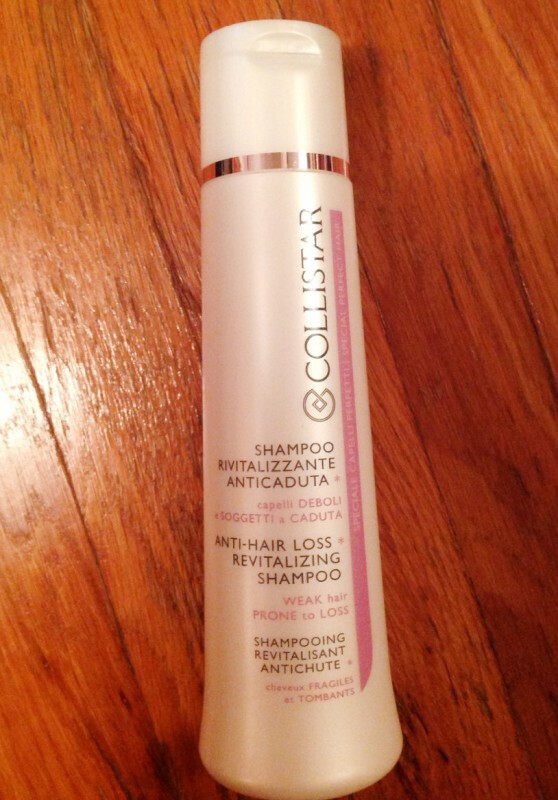 I acquired Collistar for my mom in order to save her poor head from the 'hairfall', generated by one professional shampoo that seemingly damaged her hair. It has an unassuming packaging, but it is efficient in use. The shampoo's scent is really very pleasant, the consistency is not very thick, and the lather is really not very strong, so it may seem un-economical at first. It indeed diminishes the quantity of lost hair - it is visible and proven by the reduced quantity of hair on the hairbrush. I'd also recommend follow this shampoo with conditioner, and in the cases of severe hair-loss problem - with special vitamins of the same brand. "Great for fair, long and damaged hair"